Has your child experienced an Elephant Thoughts PD Day yet? Even if they have, we vary our content frequently. Join us for a day full of amazing science, live reptiles, STEAM experiments, fun outdoor team building activities and much more. We welcome children ages 5 (registered in SK) to 10 to participate. Camp runs from 9am to 4pm, in various locations in Collingwood. Spaces are limited. Register using the link to the Registration form below. Are you looking for a fun, safe and exciting environment for your children to learn, explore and enjoy the outdoor with friends during March Break? Well, look no further. Camps run in Collingwood and in Barrie, from 9am to 4pm. Spaces are limited. Register for the full week or daily using the link to the Registration form below. REGISTER FOR YOUR PD DAY OR MARCH BREAK CAMP HERE! 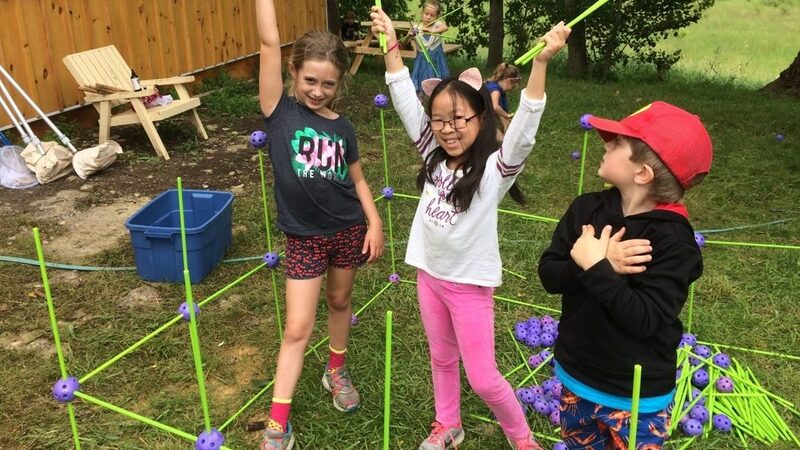 Three great charitable organizations (Elephant Thoughts, The Environment Network, Georgian Triangle Human Society) have teamed up to create a unique and exciting week of fun and learning activities for your children. A week filled with exploring animals & nature, swimming, a visit to the Humane Society and awesome hands-on science experiments. Camp runs 9am to 4pm. We welcome children ages 6 to 10 to participate. Spaces are limited. Register for the full week using the link to the Registration form below. 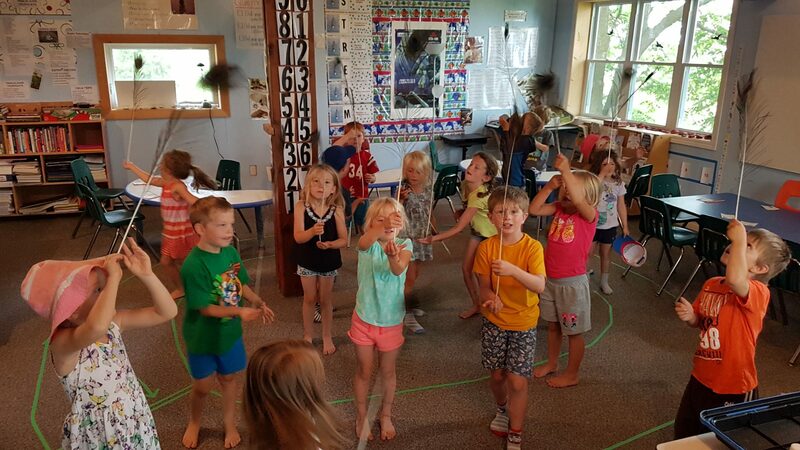 Did you know that Elephant Thoughts offers transportation to and from our outdoor science based camp? 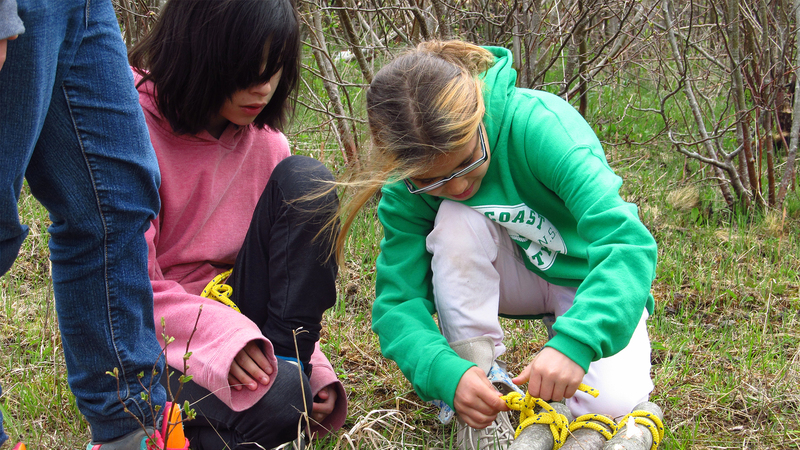 Come explore Science & Nature in an experiential learning environment! Kimbercote is located in the beautiful Beaver Valley. Our camps offer a distinct curriculum focusing on outdoor education and science. The bus leaves Elephant Thoughts at 9am and returns by 4:30pm. We welcome children ages 4 (registered in SK) to 10 to participate. 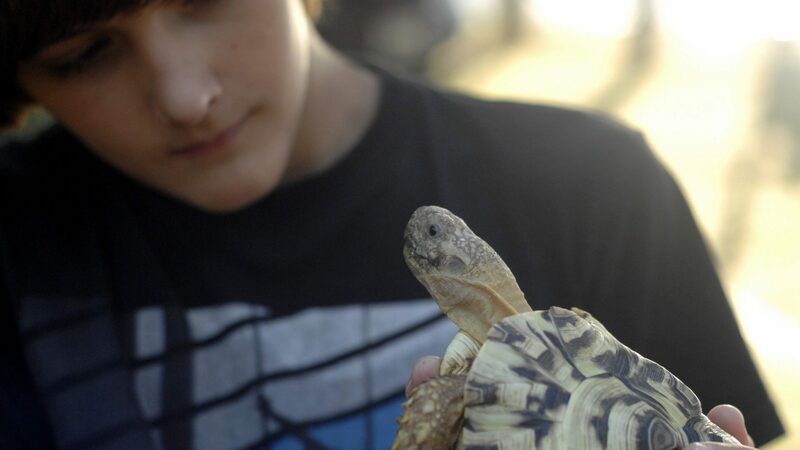 Come explore Science & Nature in an experiential learning environment! Riverstone is located near Durham Ontario on twenty-five acres of gently wooded land along the Saugeen River. 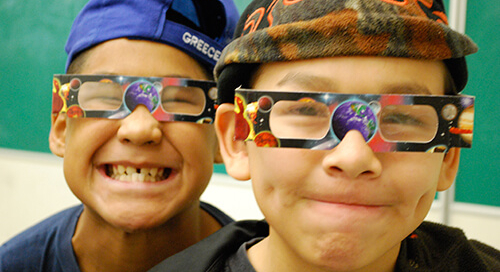 Our camps offer a distinct curriculum focusing on outdoor education and science. Camp runs from 9am to 4pm. 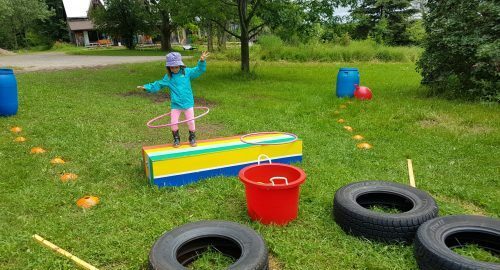 We are thrilled to partner again with Smart Moves in Barrie and combine the best of the play centre with the best of Elephant Thoughts Educational Outreach. Spaces are limited. Register for the full week. 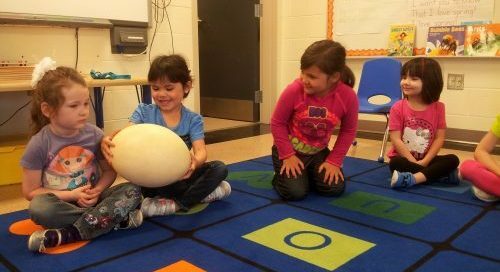 ENVIRONMENTAL EDUCATION IN THE BEAVER VALLEY! Spaces are limited. Register for the full week. Please Call Smart Moves Play Place 705-719-0111. REGISTER FOR YOUR SUMMER CAMP HERE!